Judwa 2 and the Robot sequel deserve special attention. 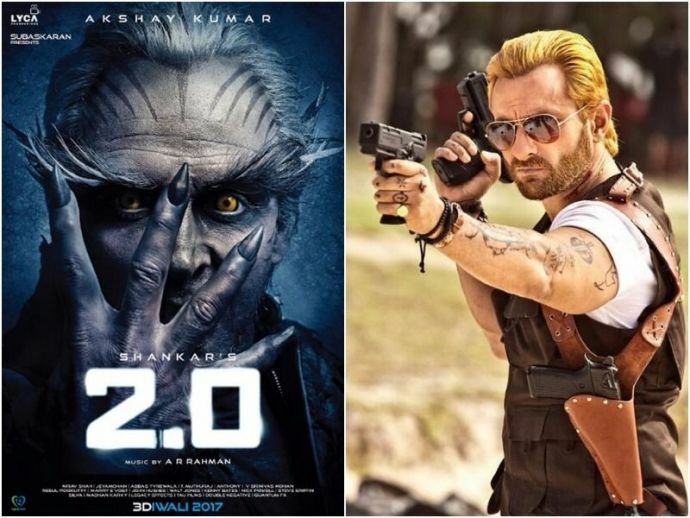 While a few of the sequel movies are already ruling the theatres with their humongous box office collections, we still await the sequels of many other successful movies. Our 2017 started with the much-awaited Bahubali 2 and joining the league now is Go Goa Gone 2. The sequel of this ‘90s Salman Khan blockbuster was announced by Sajid Nadiadwala and David Dhawan after much speculation. Varun Dhawan will fill in the shoes of the hero while the leading ladies will be Jacqueline Fernandez and Taapsee Pannu. The movie is set to release on 29th Septmber and with the cast posting every update on social media, we just cannot help being super excited. 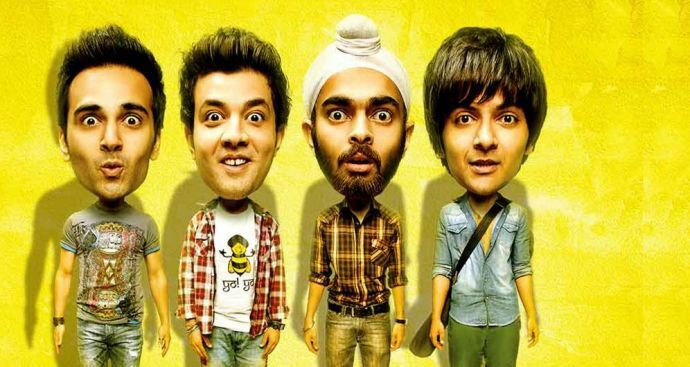 The story of four Fukrey’s and their fun, this situational comedy was loved by all. Well, the good news is that these Fukreys will soon be back on screen with their quirks and their godmother, Bholi Punjaban. Bringing the Step Up culture in Bollywood is this dance-based series, a masterpiece by choreographer-turned-director Remo D’Souza. ABCD 2 saw Varun Dhawan and Shraddha Kapoor along with Prabhu Deva competing with world dancers. We are eagerly waiting for the movie release so that we can re-fill our bank of “grooves”. It is Thalaiva coming back in his robotic avatar. This upcoming sci-fi movie will be directed by S. Shankar and the melody magic will be created by A.R.Rehman. The big news is also that action superstar Akshay Kumar will be seen as the antagonist in the movie, while Amy Jackson will grace the screen as the leading lady.With an estimated budget of Rs 400 crore, the movie will be released in three languages: Tamil, Hindi and Telugu. And we for sure know that the movie will be worth the wait. The fresh news is the green signal given to this much loved 2014 movie Go Goa Gone wherein Saif was seen sharing the screen with brother-in-law Kunal Khemu. Dinesh Vijan, the producer of the movie spilled the beans on the news. The script is under construction and will be produced by Illuminati Films, the joint production banner of Saif and Dinesh.